When is Gurpurab in 2017? It is believed that Guru Nanak received enlightenment in 1496 and preached about peace and religious harmony to the world. 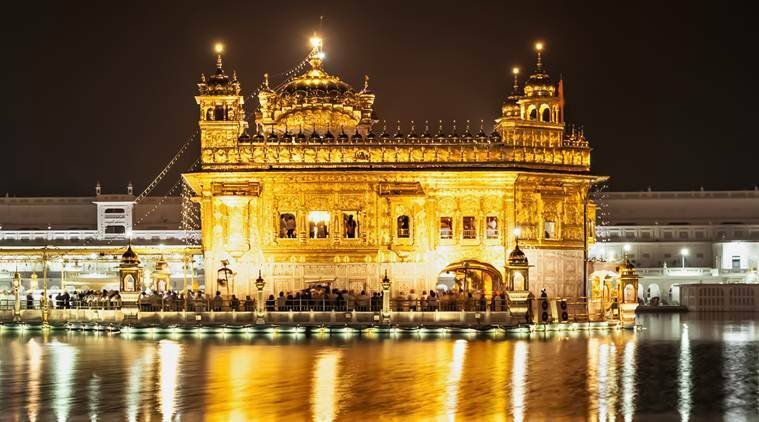 Gurpurab, the most important and sacred festival of the Sikh community, will be celebrated on November 4 this year. The festival, popularly known as Guru Nanak’s Prakash Utsav, connotes to the Sikh guru’s birth anniversary. According to the Hindu lunar calendar, it is celebrated every year on a full moon day in the month of Kartik, falling mostly between October-November. The first among ten Sikh gurus, Guru Nanak was born on April 15, 1469 in Talwandi, a village in the Sheikhupura district, near Lahore, Pakistan. It is believed that he received enlightenment in 1496 and preached to the world about peace and religious harmony. The festival begins with ‘Akhand Path’ prior to Gurpurab. The gurdwaras recite 48-hour long non-stop verses from the Guru Granth Sahib, the holy book of Sikhs. 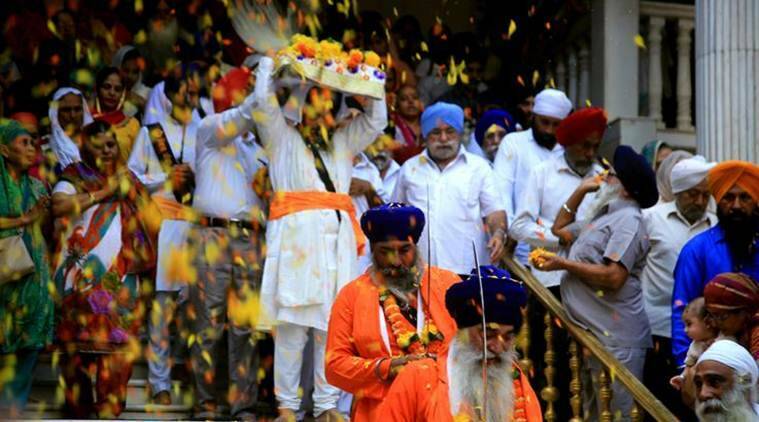 Followers organise religious processions carrying the Sikh flag, known as the Nishan Sahib and the Palki (Palanquin) of Guru Granth Sahib to spread the guru’s message. This procession is headed by the Panj Pyaras (Five Beloved Ones). The parade includes symbolic and decorative tableaux. The followers practise ‘Gatka’ (Sikh martial arts), highlighting the valour and skills of the community. People sing devotional hymns (Asa-di-Var) and organise Prabhat Pheris at dawn in gurdwaras. After the morning hymns, gurdwaras organise ‘Katha’ session and the rituals end with ‘Kritan’, singing songs in praise of the guru. The festival is also followed with ‘Langar’, where followers offer ‘Seva’ to the general public. The festival is majorly celebrated in north India, especially in Punjab, Haryana and Delhi. 1 When is Black Friday? 2 When is Halloween 2017? 3 When is Chhath Puja in 2017?